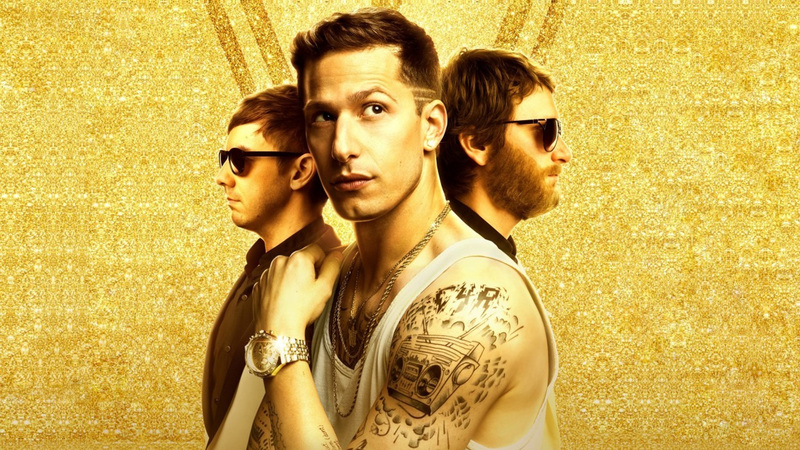 Paul & Ben review the story of Conner4Real and tumultuous career in the mockumentary (mocking documentary) Popstar: Never Stop Never Stopping. Joining them in studio is international sensation Sin-D (Nikki Plyem). Also, Reuben reviews Steve Jobs (2015) in Reuben’s Korner.